Beautiful! 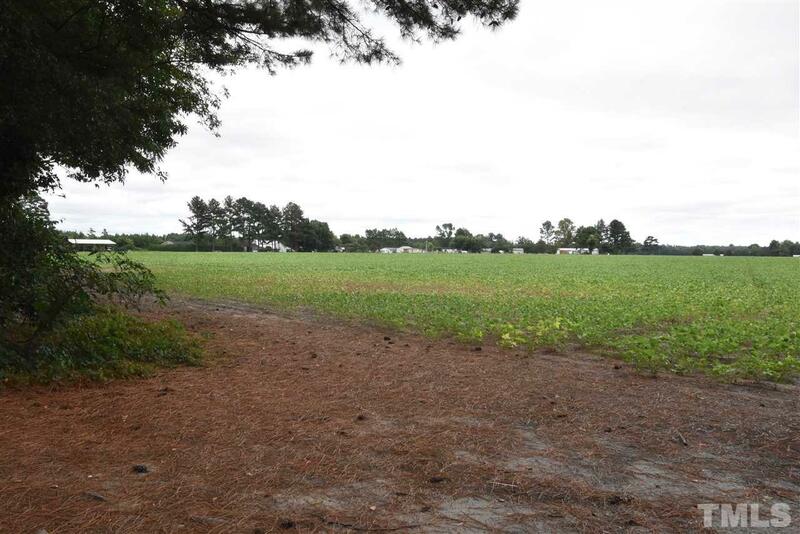 Two tracks of land, totaling over 41 acres, located in the desired Midway School District. 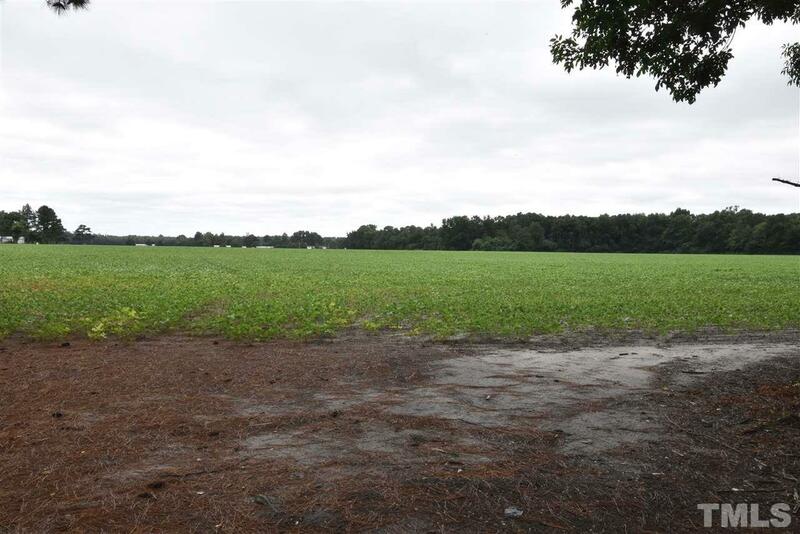 Over 18 acres of cleared land! Perfect for a Developer. Access is currently provided by a private dirt road. 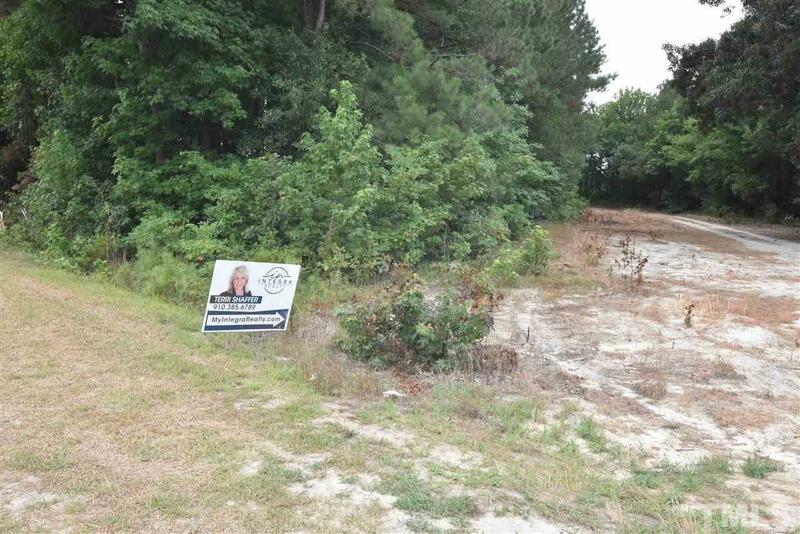 Owners are in the process of acquiring an Easement or Agreement. Convenient to I95, Hwys 421 and 13. Zoned RA means endless possibilities! 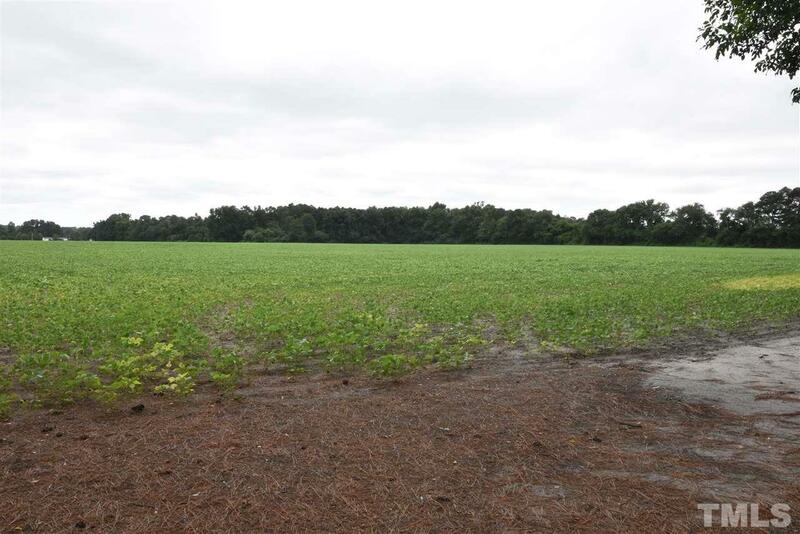 This property is currently being leased for farming. There is an old home on site which has no value. Country living. No restrictions. Pond on property.